Skyrim Special Edition Nexus, DanielUA. 4 Apr 2019. 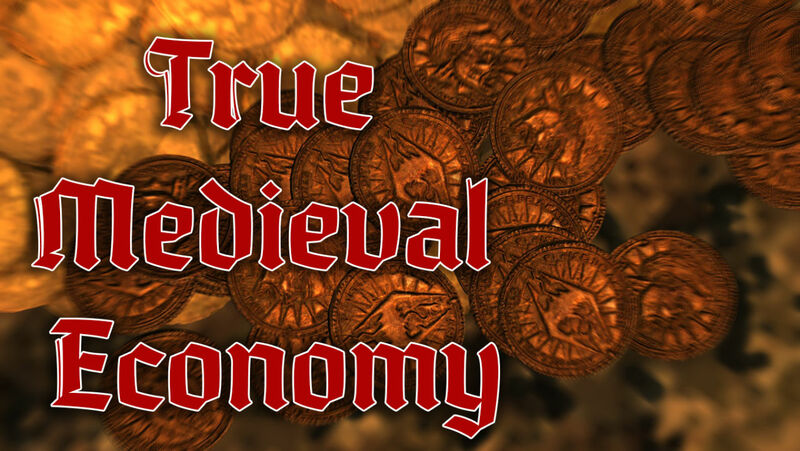 True Medieval Economy SSE. 12 Aug 2017 <https://www.nexusmods.com/skyrimspecialedition/mods/11533>.